The advantage of an AI-based model is its ability to pick out ad fraud patterns that are difficult for traditional models to detect. One example is what Appier calls "the chameleon" where dishonest publishers disguise themselves as legitimate publishers at first, only to generate fraudulent installs at a later date. Another suspicious activity detected by Appier's AI is "inventory burst". With this pattern, a fraudulent publisher will generate an abnormally high inventory count in the absence of an appropriate level of in-app registration activity. "Ad fraud has become a major threat to the online advertising industry and is projected to cost advertisers billions of dollars," said Joe Su, Chief Technology Officer, Appier. "Traditional rule-based methods of detecting and mitigating ad fraud has its limitations. 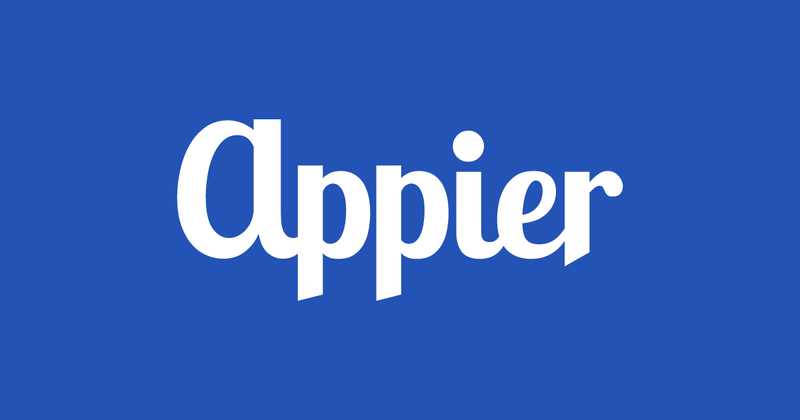 Appier believes an AI-based model is far more effective and we are seeing the benefits of that approach in just four months of analysis from our network," Su further said. A traditional rule-based model typically only looks at one to three dimensions and works on rules that are programmed by humans. This model works with simple and known ad fraud patterns. An AI-based model not only examines the data in over 80 dimensions but is self-learning and able to pick up new suspicious patterns not seen before. "Just as with cyber fraud or financial fraud, ad fraud is becoming more sophisticated and is constantly evolving, so it's important to be able to quickly identify and mitigate new threats. A traditional rule-based approach just cannot keep up with the fraudsters, an AI-based model is required to stay on top of evolving ad fraud patterns," added Su.